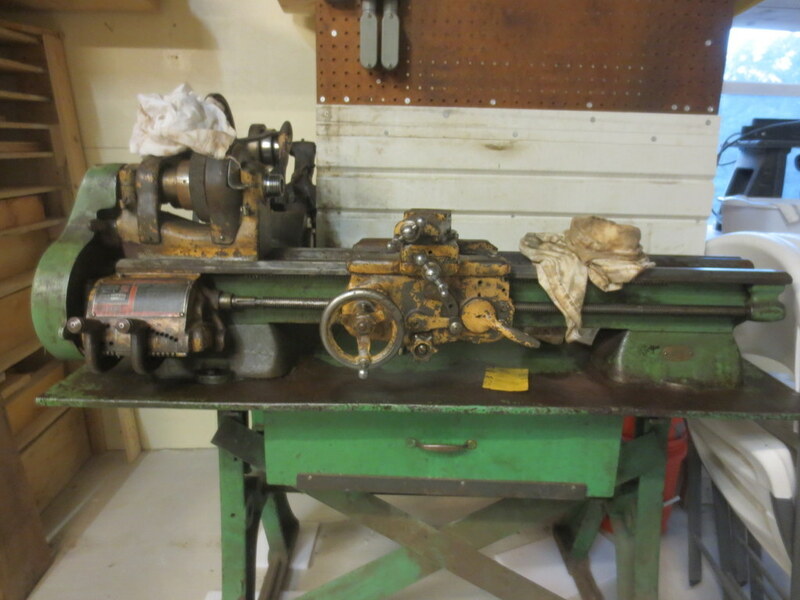 The lathe came pretty dirty, slightly stiff, and without a chuck. After some cleaning, it is moving much smoother. 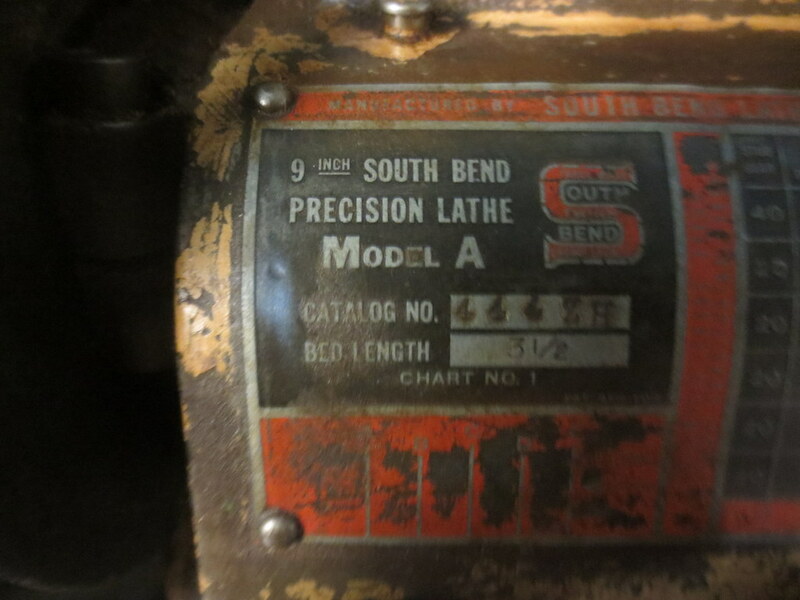 This entry was posted in Interesting, Projects and tagged Lathe, metal lathe, metalworking, model a, south bend, south bend metal lathe. Bookmark the permalink.